Satisfy your sweet tooth at Markellos Baking Company, a 24 hour bakery in Chicago that offers a wide variety of breads and pastries, all baked fresh daily. "Just like everything else we make, our French croissants start with all-natural ingredients and absolutely no preservatives. " "We'll always be here to satisfy your every craving -- come by and visit our 24-hour bakery or place an order through Uber Eats!" "Take a moment to savor it with a delectable bread or pastry baked fresh daily by our talented team." "When you eat local, you spread love to the entire community." Good assorted bread and cakes. Yes, I'd like to receive news from Markellos Baking Company. 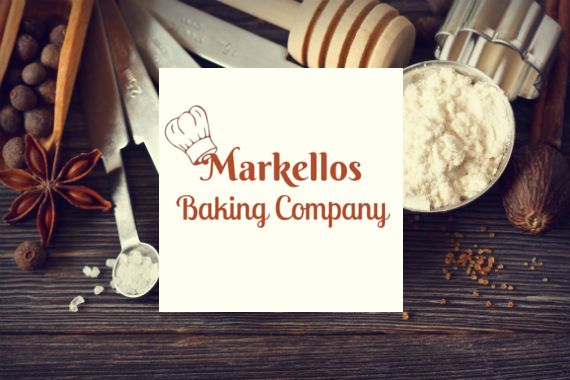 Sign up for the Markellos Baking Company Newsletter!